Kara M. Stein was appointed to the SEC and was sworn in on August 9, 2013. While at the Commission, Commissioner Stein has advocated for strong investor protections and for initiatives to further increase competition and facilitate capital formation. Commissioner Stein has focused on identifying ways to enhance our securities market structure to promote efficiency and resiliency. She also has advocated for updating the Commission’s rules and practices for the Digital Age, including calling for the formation of a Digital Disclosure Task Force to aid in the Commission’s assessment of the nature, timing, and delivery of information to a variety of investors and other market participants. In addition, Commissioner Stein has advocated for the formation of an Office of Data Strategy and a Chief Data Officer to concentrate on the governance and utilization of information in a data-driven environment. She is also a strong advocate for the timely completion of the consolidated audit trail (CAT); the shortening of the settlement cycle for equities and fixed income; enhanced clearing agency standards; and the further development of tools that facilitate the use of machine readable disclosures. Commissioner Stein joined the Commission after serving as Senior Policy Advisor for securities and banking matters to U.S. Sen. Jack Reed. From 2009 to 2013, she was Staff Director of the Securities, Insurance, and Investment Subcommittee of the U.S. Senate Committee on Banking, Housing, and Urban Affairs. During that time, Commissioner Stein played an integral role in drafting and negotiating significant provisions of the Dodd-Frank Wall Street Reform and Consumer Protection Act. During her tenure in the U.S. Senate, Commissioner Stein also served as Staff Director of the Banking Committee’s Subcommittee on Housing and Transportation, as Legal Counsel to Sen. Jack Reed, and a Legislative Assistant to Sen. Chris Dodd. 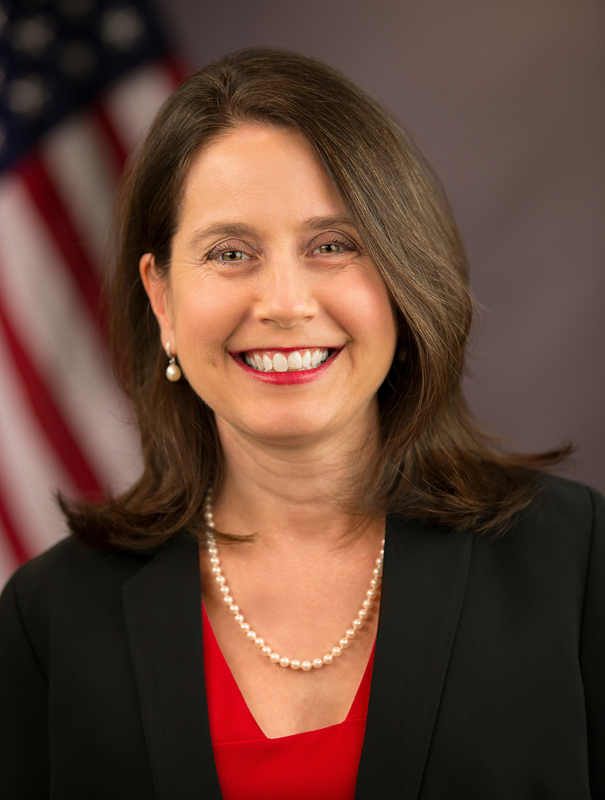 Before working in the U.S. Senate, Commissioner Stein was an associate at the law firm of Wilmer, Cutler & Pickering, an assistant professor with the University of Dayton School of Law, an Advocacy Fellow with the Georgetown University Law Center, and a Skadden Public Interest Fellow. Commissioner Stein received her B.A. from Yale College and J.D. from Yale Law School.